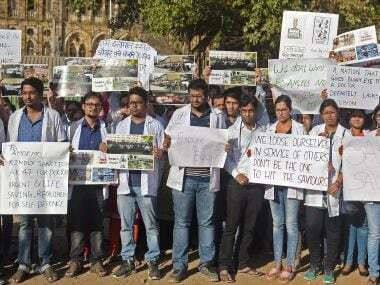 Junior doctors at the government-run Osmania General Hospital (OGH) continued their strike on Tuesday demanding better security. 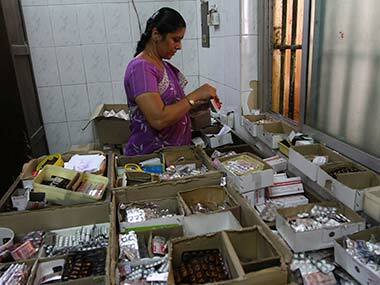 The Bombay High Court is likely to hear the junior doctors' mass leave on Wednesday. The HC had ordered the doctors to resume their duty on Tuesday.